Formerly R.E. Media Services - New Name, Same Great Team! Selling a home is hard work… let us handle the marketing content for you! Glasshouse Media is the foremost source for real estate photography, floor plans & premium marketing content. Our clients have reported more showings and faster sales with our photography packages. 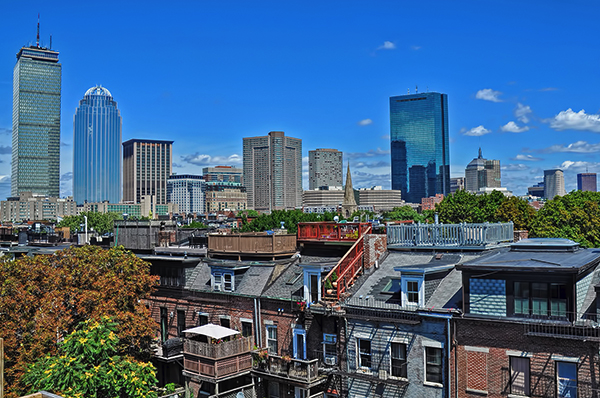 We work for thousands of professionals in the greater Boston area, and our range of services will help you compete to win more listings. In 2018, we worked for over 1000 agents, shot over 3000 listings, and received our A+ rating from the Better Business Bureau. Over 4.5% of all single family homes sold in Massachusetts were sold with our services - we helped realtors achieve over $1B in home sales across New England! No matter your specialty, Glasshouse Media is equipped to provide the marketing content you're looking for. Whether you want to showcase luxury new construction, a historic colonial, vacation rental properties, or an 800 square foot condo, we've seen it all - and we can help you show more. Our floor plans will be distributed in PDF format and can be linked to MLS. All of our photo packages can also be integrated into a classic Virtual Tour Slideshow. FAA Registered & Licensed, and properly insured, Glasshouse Media provides aerial photography & videography. We offer a range of video services. The most basic is the Classic Virtual Tour - a slideshow of our photography set to music. If you want to take it up a level, try our Cinematic Video Tours. While designed for exquisite homes and luxury properties, we have agents who have seen success with our tours across a number of markets, across all price points. Regardless of the home you're selling - our Cinematic Video Tours are the deepest look into all aspects of a property. 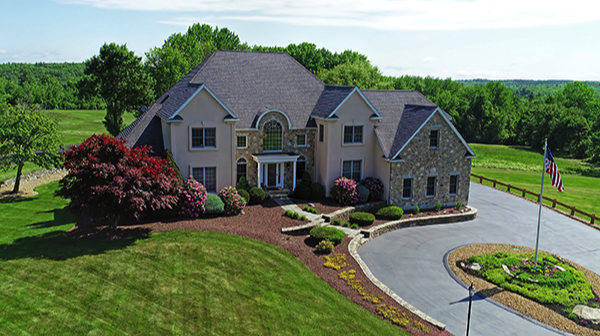 Our editors can integrate aerial photos & video, and even record narration. Powered by Matterport, our 3D Dollhouse Tours are the ultimate in high-tech marketing. 3D Scans allow a potential buyer to walk through the entire home, in first-person. Now with Virtual Reality support across most major platforms, the only thing closer to a 3D Dollhouse Tour is actually being there. We can link most premium content directly to MLS for you - in most cases, all we need is your listing number. All of our photography & videography is captured in high-definition, with professional equipment. Each of our photographers shoots on the same cameras with the same settings. Our process in well established, so you get a consistent product regardless of which team member performs your work. Book online 24 hours a day with as little as 24 hours notice! Whatever your industry, Glasshouse Media is equipped to provide premium content to meet your needs. We're in it with you, so you can focus on your clients. We will work with you so you can exceed their expectations.